Who could have guessed that after a cameo appearance in O21(2013), Bilal Ashraf would have signed on to four films the next year? 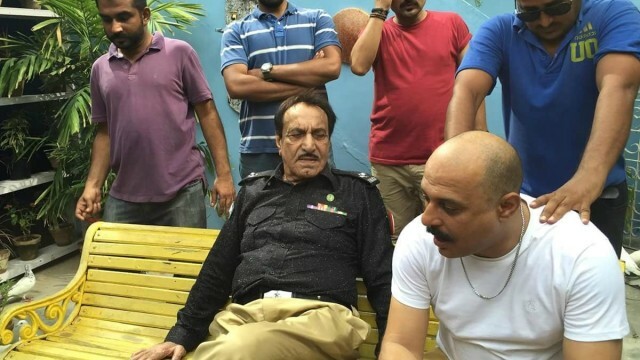 While we await the release of Yalghaar, brace ourselves for its close cousin Waar 2 (which Bilal says is 100% happening) and hear bits and pieces of news from Reham Khan’s production Jaanan, a project no one is talking about is Shahid Shafaat’s film Two + Two, earlier known as Jhol. “It’s a crazy rollercoaster ride comedy,” says Bilal Ashraf of the film. 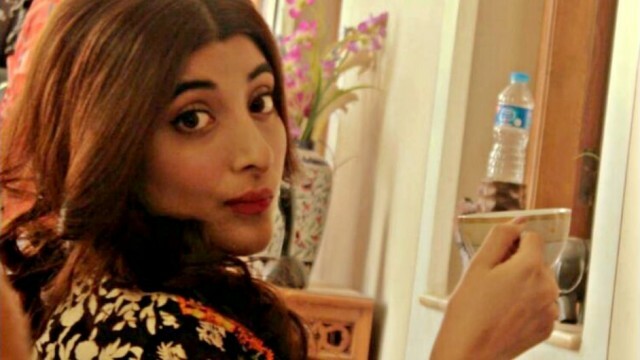 Two + Two also stars Saleem Mairaj as a terrorist, Ali Azmat as a cop, Urwa Hocane as a businesswoman, while Bilal plays a doctor. The story spans over 7-8 hours of a single day, and shows how the paths of four unrelated central characters intertwine — a little birdie tells us their phones get switched – and chaos ensues. Babra Sharif has been roped in to play Bilal Ashraf’s mother in the film. 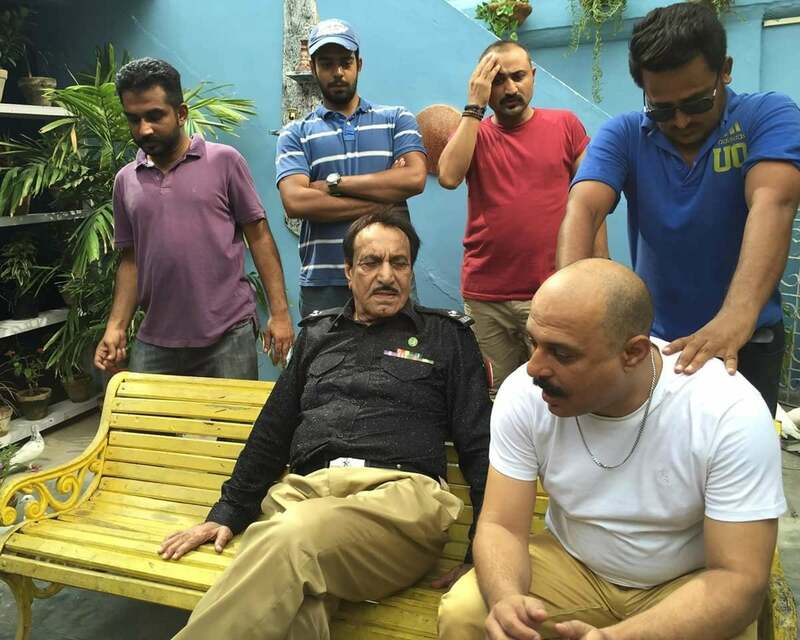 Another actor adding veteran star power to the film is Mustafa Qureshi, who will play Ali Azmat’s father. In contrast to his Waar role as a diplomat, Ali Azmat will play a role that’s true to his character. “He’s a middle-aged police wala, who is totally ayaash,” tells Ansari. “He’ll often be seen on his bike,” he added, citing another similarity between the actor and his role. The film will feature a “rough and tough” female role – those are always welcome! The film had earlier cast Iman Ali in Urwa’s role, but producers soon reconsidered their choice. 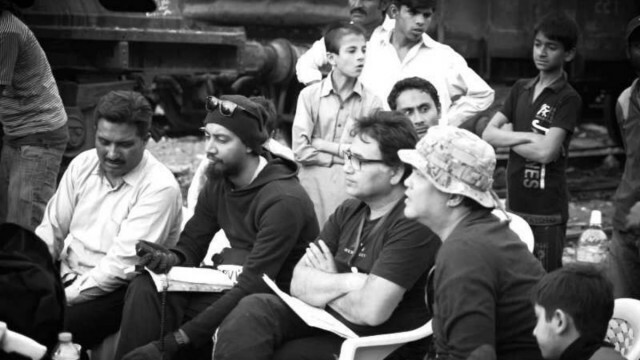 “90% of our shoot is outdoors, and we’re showing Karachi’s culture in areas like Ranchore Lines and even parts of Hyderabad,” revealed Ansari. Wondering who’ll throw the thumkas in this film? Be prepared for something different. The film boasts an anti-item song filmed on a remix of an old Nusrat Fateh Ali Khan number. “We’ve gone totally experimental in the song’s dramatics and design,” Hamza shared. 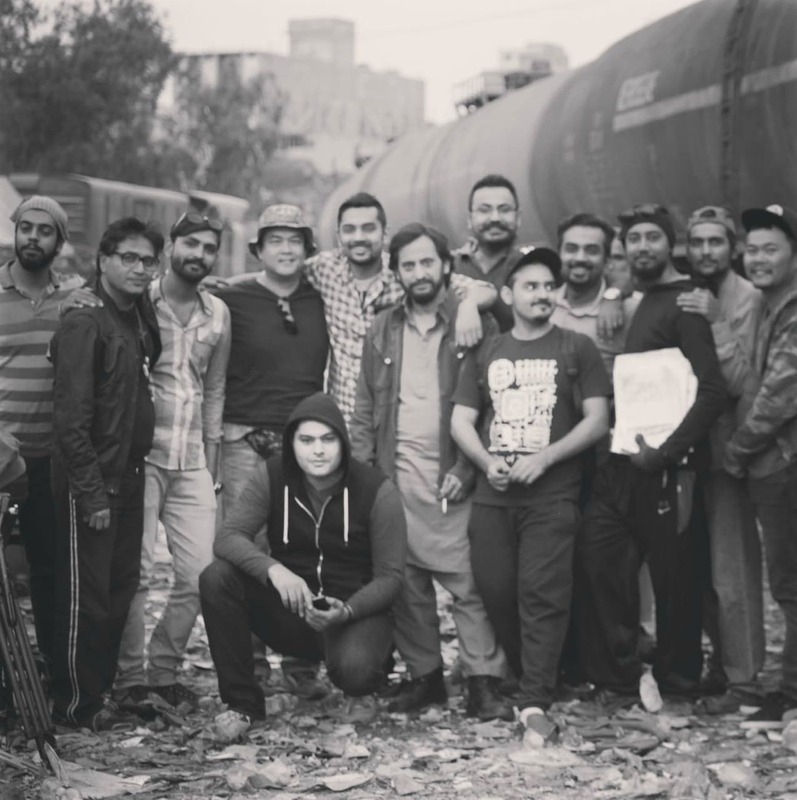 All the technical crew of the film is from China and Singapore. The stunts are coordinated by the same person who handled Jet Lee’sHero. “60% of the scenes have been shot. The songs’ shoot is left and we have a bike chase sequence that’s lots of fun,” Ansari shares about the film’s progress, adding that it is slated for release on February 14, 2016.